The Strategic Printing Press for Operating Innovation. The SYSTEM38S, loaded with functions that contribute to environmental preservation. 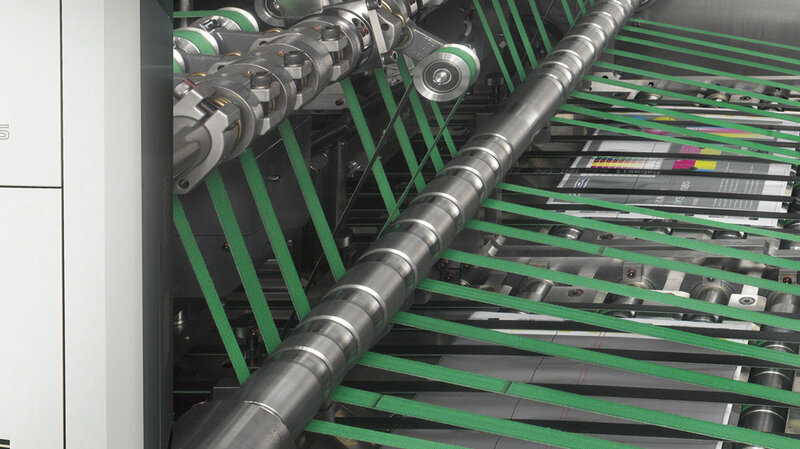 For web offset users, in today's fast changing environment amid diversifying needs, the development of a printing press with enhanced short-run performance is critically important. 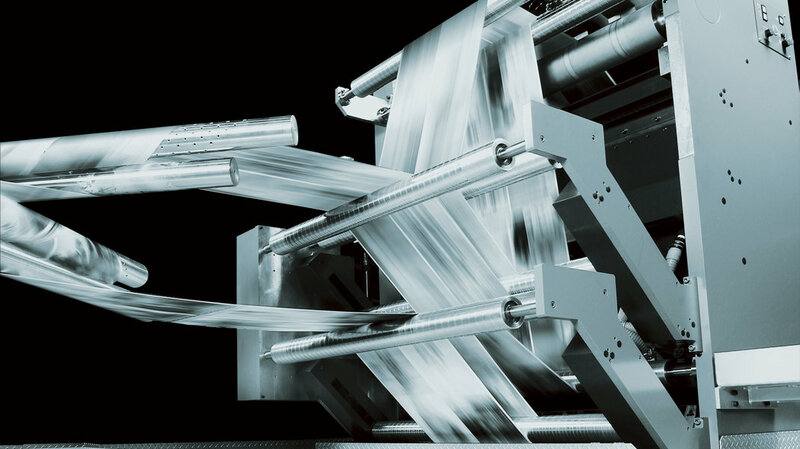 Our industry requires a next-generation machine that meets a whole host of requirements - consistent quality at maximum operating speed, exceptional productivity and improved cost-performance. That machine is the SYSTEM 38S. 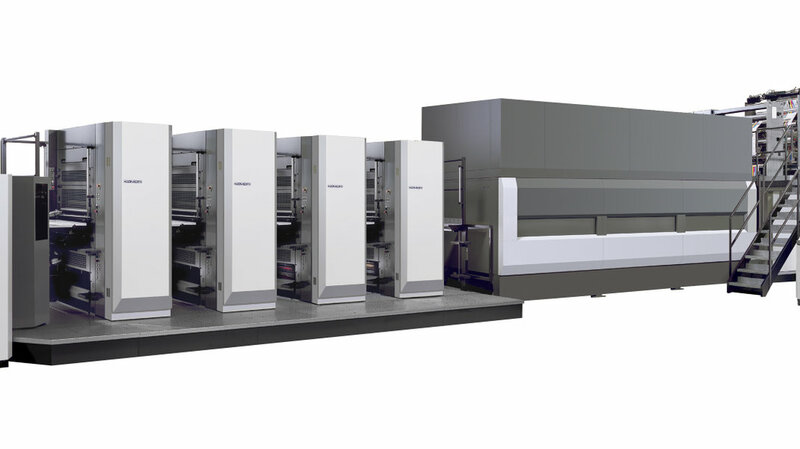 Komori's Full-APC changes eight plates in less than two minutes. Plus, the System 38S is equipped with the highly evolved KHS-AI system, a sophisticated operation system. In addition to one-step register adjustment, colour matching and fold adjustment, KHS-AI self-learns user data, allowing it to function as a total control system. We believe that developing presses that benefit operators and the environment is one of our most vital missions. Komori's manufacturing plant at Tsukuba is fully ISO 14001 and 9001 certified and filled with solar panels, and environmental preservation has been carefully factored into the design of the SYSTEM 38S. Reduced paper wastage and lower consumption of ink and solvents thanks to many automation features, such as KHS-AI. Easy nonalcohol printing with Komorimatic. Lower energy consumption due to the use of high efficiency motors is even more environmentally friendly. 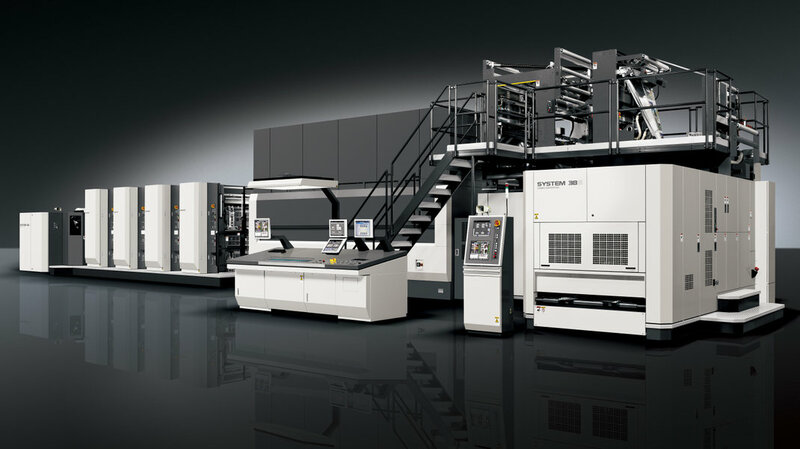 The Komori SYSTEM series combines high productivity with quality, leading to endless possibilities for printers. Our combined technologies ensure brilliant reproducibility, accommodating any customer print quality requirement with ease. We offer several types of print applications to perfect and simplify the way you fulfil your customers’ printing needs. Drip-off, H-UV or metalized substrates. Komori-technology gives you a variety of options and possibilities and used in conjunction with a Lithrone press, an outstanding result.